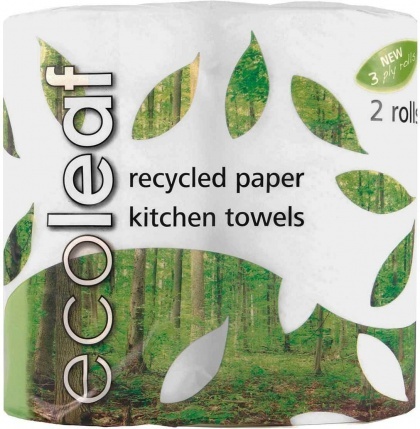 We are a distributor of Ecoleaf products. 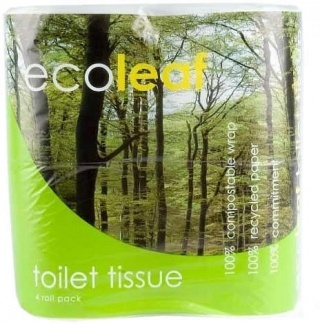 Ecoleaf’s 2 Ply Toilet Tissue environmentally friendly recycled all natural paper. 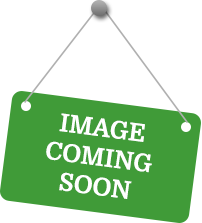 Guaranteed not to contain any dioxins or organochlorines, inks, dyes and chemical residues. 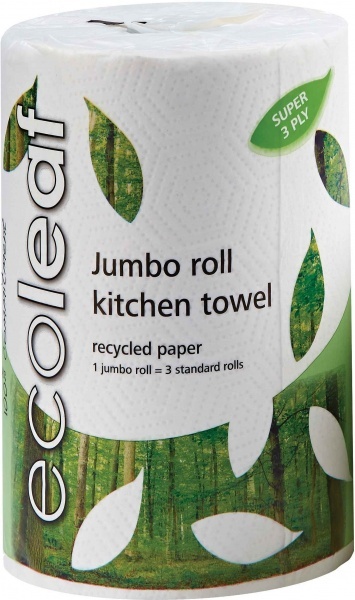 Click here to buy Ecoleaf online.